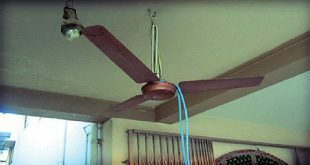 KUWAIT CITY, Sept 29: The remains of a Kuwaiti who allegedly ended his life by hanging himself with a rope inside his apartment in Abdullah Al-Mubarak, have been referred to the Forensic, reports Al-Rai daily. 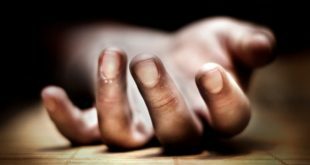 As soon as the Operations Room of the Interior Ministry received the information from victim’s children of the incident, securitymen and paramedics rushed to the spot and found the corpse dangling from a rope. 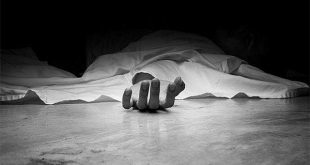 The investigations are underway to identify the consequences of death. 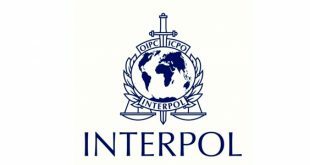 Duo arrested: The Kuwait Interpol has arrested two Egyptians — one of them had been sentenced to death and the other to life imprisonment — by the Egyptian court, reports Al-Rai daily. The daily added, the men are held at the Central Jail waiting completing of extradition documents. According to security sources the arrest came following a request from their Egyptian counterpart. The daily did not say what charges the men carry. 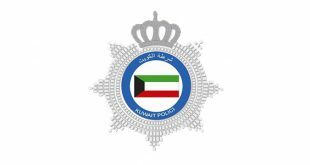 Illegal exit: State Security police stationed at the Kuwait International Airport have arrested two employees — a security man and a civilian — for helping a bedoun to travel to Britain on a Saudi passport belonging to his friend, reports Al-Shahed daily. The daily said the arrest came following information received by the security agency that the suspects had colluded with the bedoun to help him leave the country in return for money. The bedoun was arrested after he arrived in London. 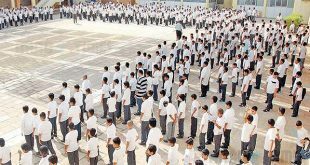 The two men and the bedoun have been referred to the concerned authority. In the meantime police are looking for the owner of the passport.